OCTOBER 3rd is this year’s Orphan Day 5K at Ridley Creek State Park. If this simple quote resonates with you, it’s probably because you have a heart of compassion and a desire for justice. We all want to live a life of significance, but so much of what fills our time on a daily basis just seems somewhat trivial. And while we are called to be faithful in the little things, sometimes God asks us to take a big step of faith. Why: It’s a time to be inspired and encouraged as together we celebrate another year of Compassion Corps’ work in Africa. Get even more info on our event page! During the evening, you’ll be able to browse the new 60’s exhibit in the museum, enjoy music from the era, savor endless hors d’oeuvres and delicious desserts – all while you browse our outstanding array of silent auction items! Mingle and shop the night away, but don’t forget to stop by our Cup of Compassion coffee bar as well to experience a unique tasting and pairing experience with our in-house baristas. An inspiring program and a fun, live auction will conclude the evening. 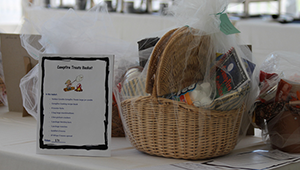 But don’t leave before checking on which silent auction items you’ve won! Interested in what will be available to bid on? A range of sponsorship opportunities are available for Celebrate Compassion. 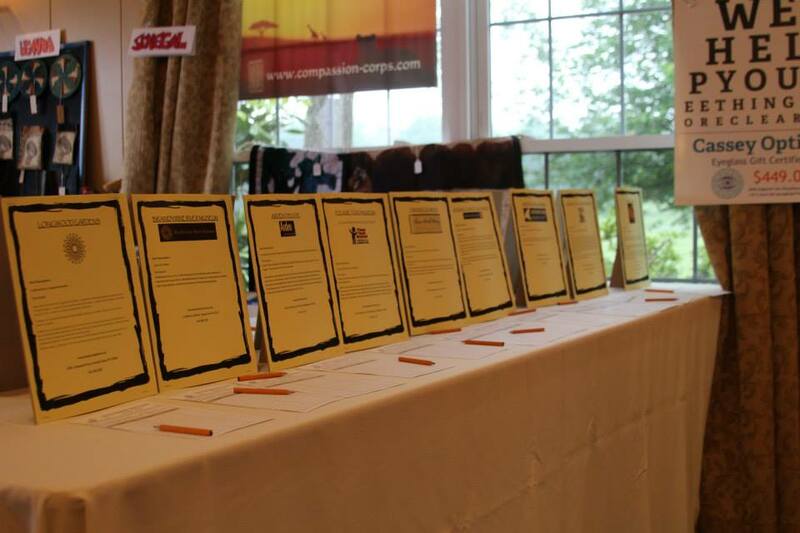 Sponsor the event, a table or purchase ad space in our event program. Find more information on our event page. 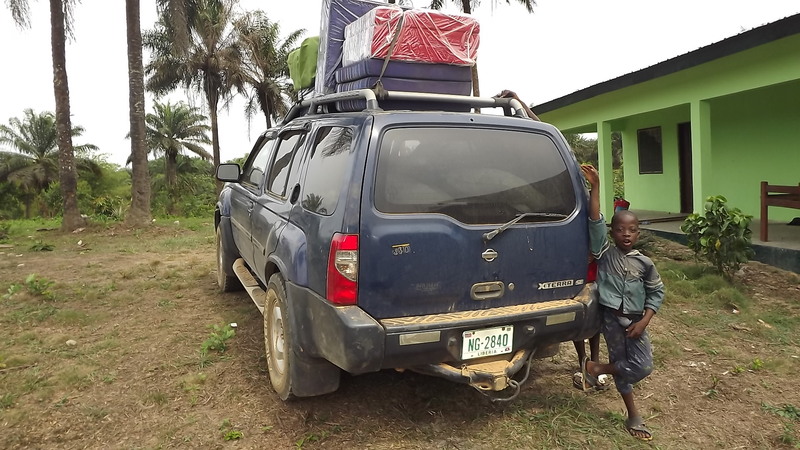 Fighting one of the worst rainy seasons in a long time, major transportation problems, and the Ebola outbreak, phase 1 of the building project at the site of Martha’s new home took longer than expected. 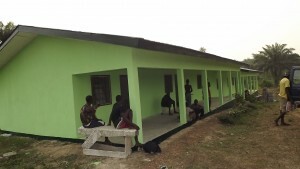 The older boys have been living on the site in the one finished dorm for a few months now, but the rest of the children had still been staying at a nearby Methodist retreat center that Compassion Corps had been renting for them. But in spite of the extended timeline, in mid-February, Martha’s big family was finally able to ALL move into two brand new dormitories, complete with glass windows, long verandas, and running water in the bathrooms! 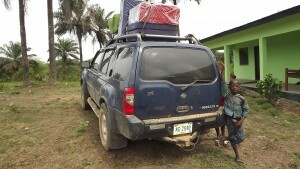 On moving day, the children’s gratitude and excitement was evident. John had spent the entire day assisting them with transporting the larger, heavier items in his truck. At the end of this long, but satisfying day of work, the kids finally settled in to their new living space – a beautiful home on the lovely hillside behind their school. 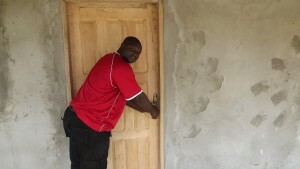 Phase 2 of the project will include one more girls’ dormitory, a small cottage for Martha, and a large dining hall/kitchen where the entire family of 70-plus will gather to enjoy meals together. 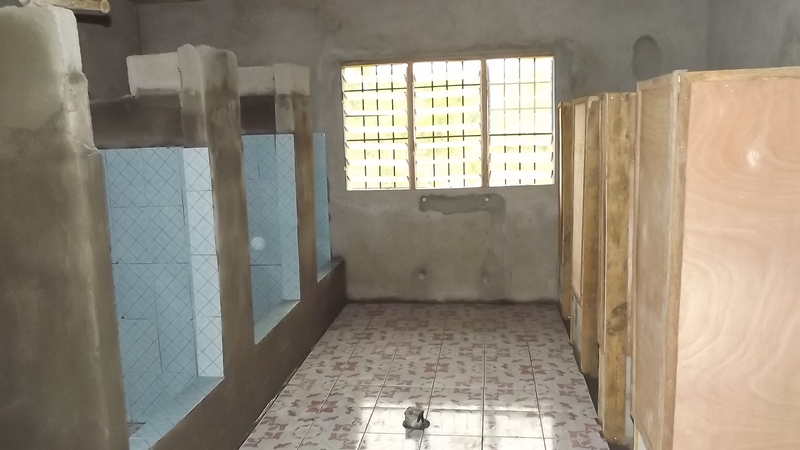 Please consider how you can help us complete this project in 2015!